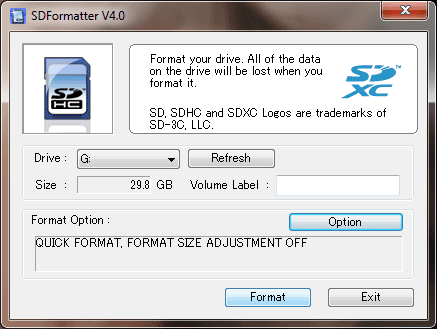 Windows and or Mac OS users could use the SD Formatter Tool to reformat and restore a USB Drive. 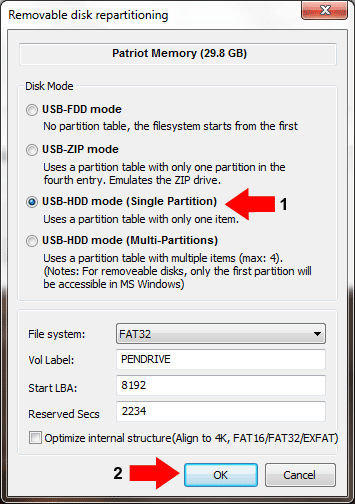 Type fdisk -l and note your USB drive letter. 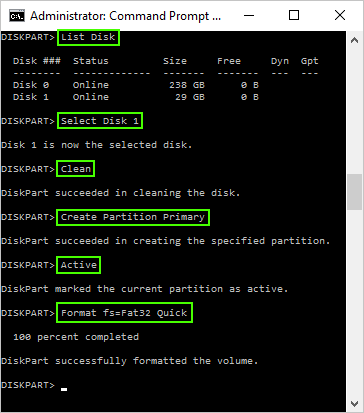 That's it, you should now have a restored USB key with a single fat 32 partition that can be read from any computer.